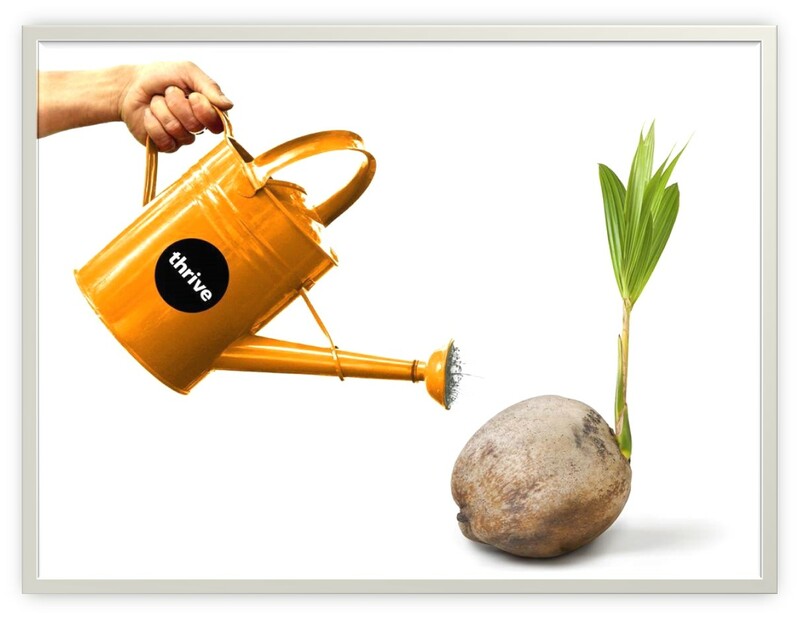 Find out about recent events run or supported by Thrive, including the forthcoming RQi Practitioner Training on 14/15-May 2019 in London. Our resilience training offers powerful skills to help people manage high pressure, rapid change and adversity, so they can thrive, even when the going gets tough. Give your leaders the skills to succeed with our leadership development courses. We also offer qualifications accredited by the Chartered Management Institute (CMI).